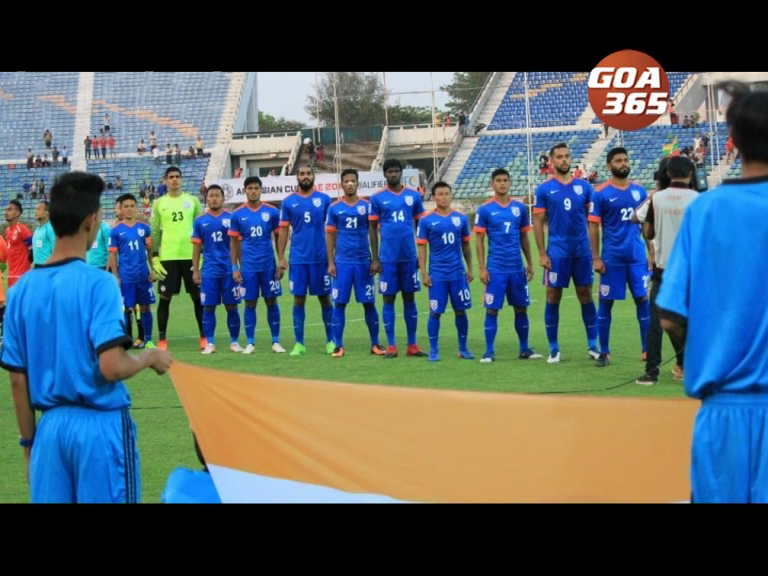 The AIFF has unanimously decided to refer the matter of withdrawal of Hero I-League clubs from Hero Super Cup 2019 to the Disciplinary Committee. 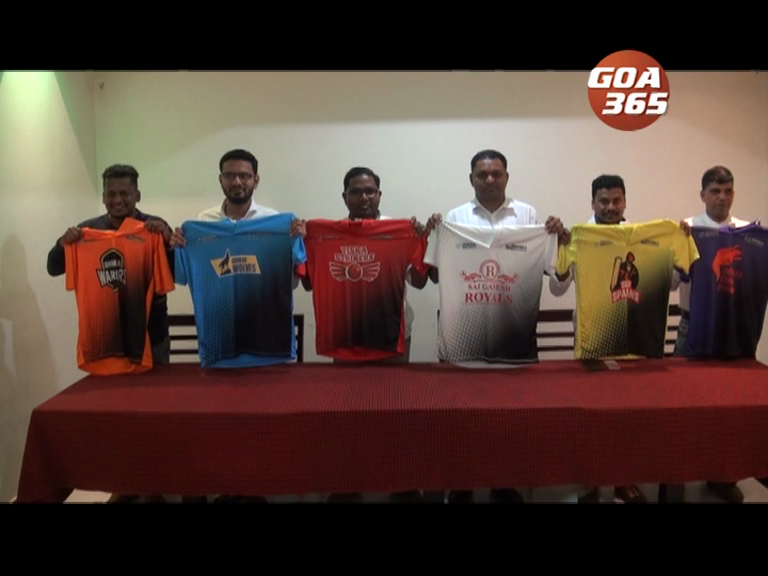 Zenora premier league, a local league, where participating temas will have players from Usgao and Dharbadora will be held from 31st March. India continued its dominance at the SAFF Women's Championship with the team lifting its fifth straight title on Friday in Biratnagar, Nepal with a 3-1 win over the hosts in the final. The ISL finals are on Sunday in Mumbai. 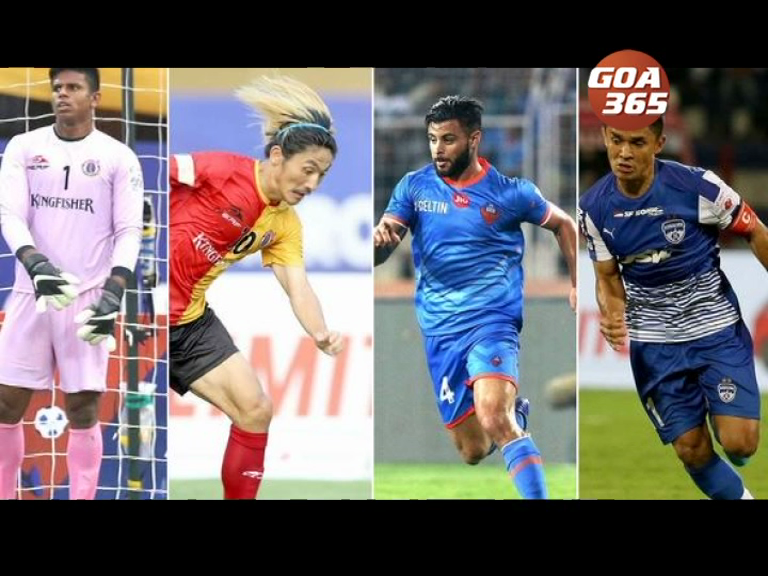 FC Goa Gaurs will face Bengaluru FC in what promises to be a nailbiting thriller. Gone are the days when a person with a slight disability used to sit at home , virtually doing nothing. A major decision from the high court. 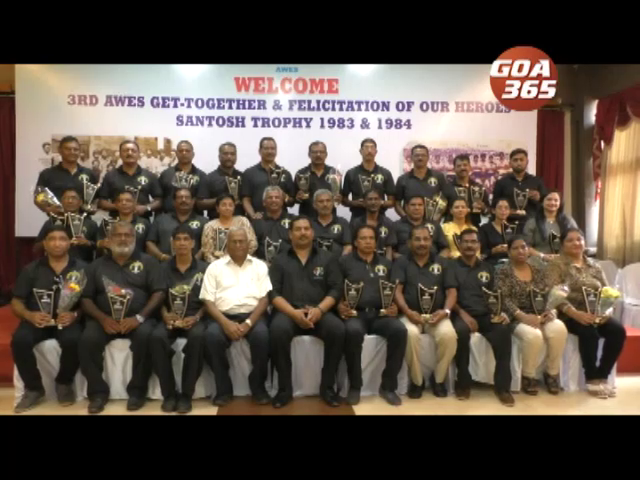 The Goa Cricket Association will lose its stadium and cricket ground in Porvorim. 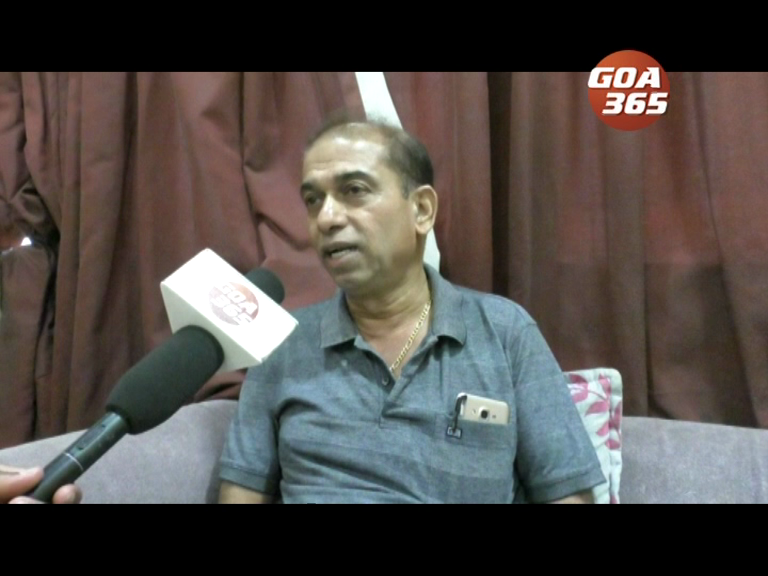 परवरेच्या गोंय क्रिकेट संघटनेच्या स्टेडियमाविशीं उच्च न्यायालयान महत्त्वाचो निवाडो दिलो. ह्या निवाड्या प्रमाण आता जीसीएचेर ग्रांवडा सयत स्टेडियमय वगडावची पाळी आयल्या. The qualifiers for the second edition of the Hero Super Cup will be played at the Kalinga Stadium in Bhubaneswar from the 15th of March. The Semi-Finals of the Hero Indian Super League Season 5 have begun. 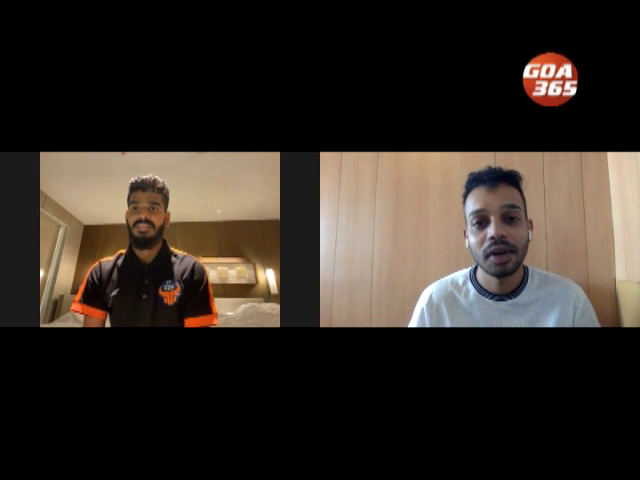 Young and debutant gaurs of FC Goa Saviour Gama and Princeton Rebello said that playing and getting trained by legends was a dream come true for them.